I used these guys. They were amazing on the time of moving, specially “Jazzz ” & his team did excellent job all the time. They were on the time and remained very professional. 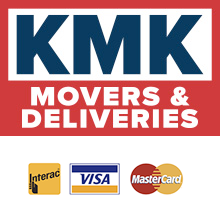 I’ll suggest this moving company as they charge very genuinely and works for customers. These guys are pro…They are 100% dedicated and very efficient! Keep it up boys! Professional Services & Competitive Prices!